Using couscous in place of sushi rice is a revelation. The flavour of the sticky couscous with the teriyaki chicken, creamy avocado slices, fresh herbs and nori sheets just works! 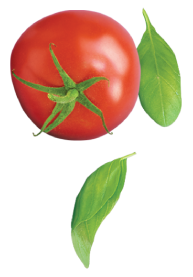 Recipe from Fresh. Cook the chicken on a non-stick fry pan without oil for 10-12 minutes until chicken is just cooked through. Slice the chicken into strips, then place back in the frying pan. Add Teriyaki sauce and continue to cook until the chicken is well coated with the sauce and the sauce thickens. 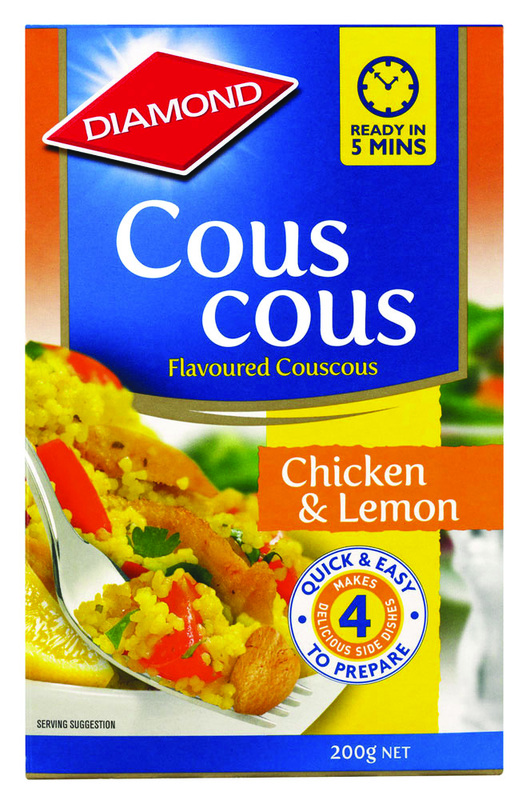 Cook the couscous according to the packet instructions. Use sesame oil when cooking the couscous. When it is done sprinkle rice vinegar and soy sauce all over the couscous and fluff up with a fork - set aside to cool. To assemble Cut the nori sheets in half with kitchen scissors. Place 1 of the rectangles, shiny-side down, on a hand. Scoop up about 1 tablespoon of the cous cous mixture and position on one short end of the nori, leaving a 1cm border below. Place 1 slice each of the chicken, avocado, coriander, pickled ginger and cucumber next to the couscous (it’s fine if it pops over a little at the top) and roll up into a cone shape. To seal, just dip your finger into the water and run it along the edge, pressing to join. Repeat to make the rest of the rolls. Serve with some soy sauce for dipping.